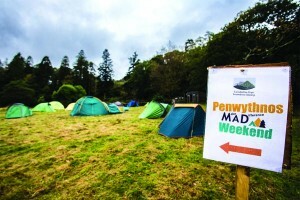 The Snowdonia Society’s 50th anniversary event, the 2017 MAD (Make a Difference) Weekend on 29-30 September saw more than 80 people take part in two days of intensive conservation work across Snowdonia National Park, with overnight camping and live folk music at the Craflwyn Estate. Organised as part of the Snowdonia Society’s 50th anniversary celebrations, the event showed the willingness of different groups of people to get together to look after and celebrate Snowdonia, as well as the huge role that volunteering plays in protecting and managing the National Park. 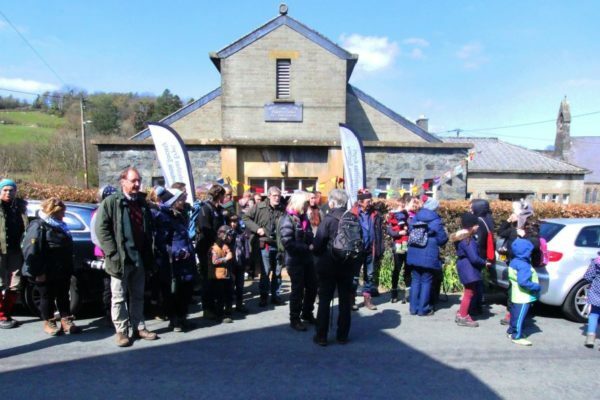 The event highlighted the importance of working in partnership in conservation, with staff from the National Trust, Woodland Trust, North Wales Wildlife Trust, Keep Wales Tidy and the Outdoor Partnership leading volunteer tasks over the two days. 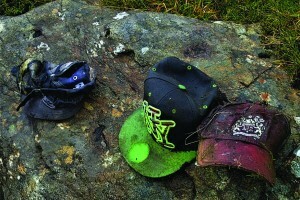 One of the tasks included a river clean on the Afon Dwyryd with Keep Wales Tidy. Postgraduate student Marian Pye took helped collect 14 bin bags of rubbish. 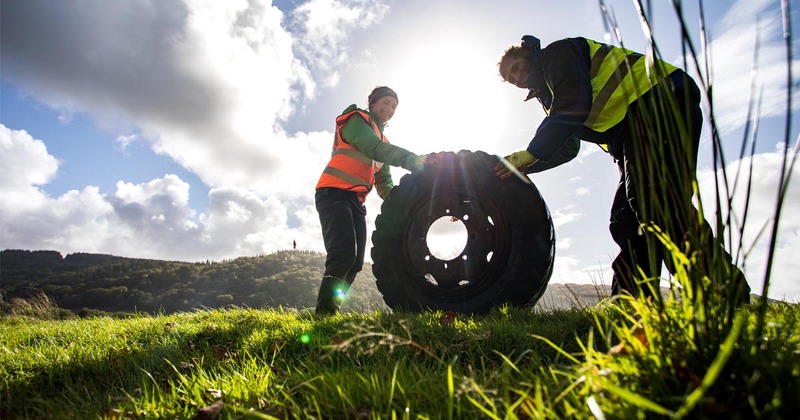 She said: “I can’t believe the amount of rubbish we found today: not just the bin bags of plastic but also the seven car tyres and even a tractor tyre than we hauled out of the river”. 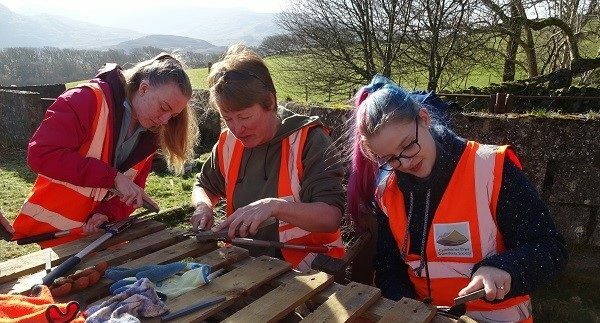 She added: “It’s terribly sad to find so much litter in such a beautiful place, but also incredible that a group of people can achieve so much in just a few hours”. 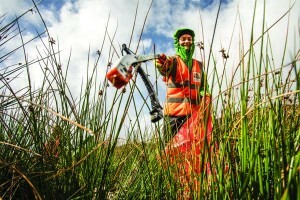 Other tasks included rhododendron clearance on the Craflwyn Estate, habitat management for wildlife in the woods near Betws y Coed, footpath maintenance near Beddgelert and a litter pick in one of Snowdon’s remotest valleys, Cwm Hetiau.